The small-format mixer with one-to-one control. 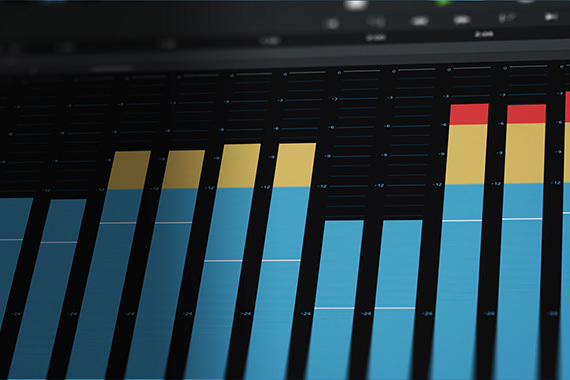 Learn more about what makes the PreSonus FLEX DSP Engine so powerful. 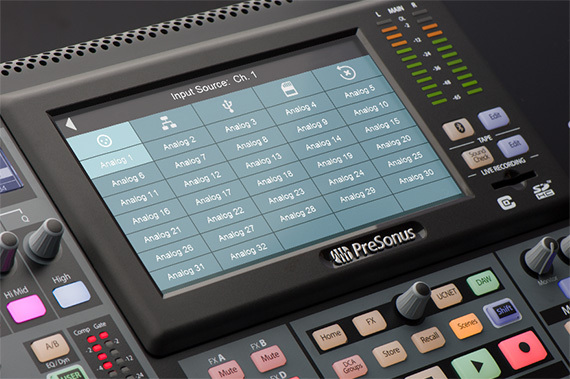 PreSonus designed the StudioLive 32S digital mixer to adapt with your changing needs, whether you’re mixing in the studio or on a busy festival stage. 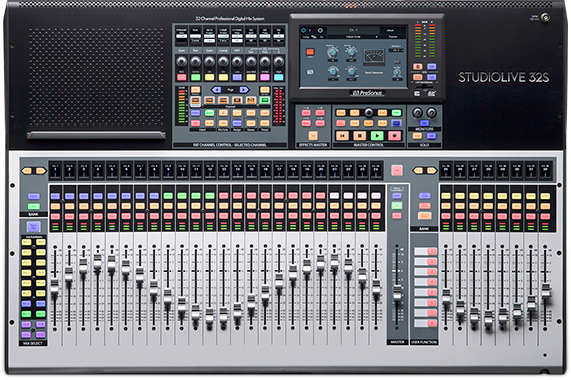 The 16 FlexMixes on the StudioLive 32S digital mixer can be individually configured to function as an aux bus, a subgroup, or a matrix mix. Four designated effects buses provide a total of 24 mix buses plus an independent solo bus and the main mix. We also provided 24 DCAs so you can more easily and flexibly control groups of channels. 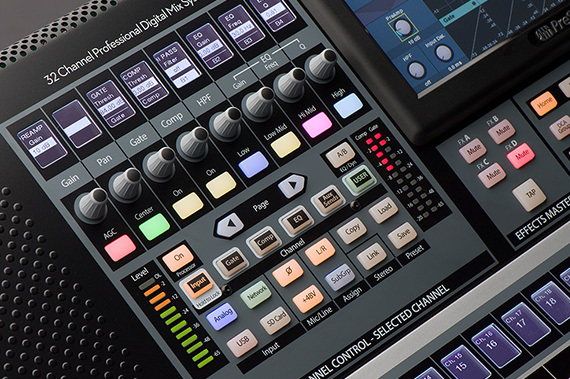 No other digital mixer provides this much flexibility.